Prepare for a historic battle as Chalk take over the Great Hall for a fun filled family adventure celebrating the arrival of Discovery Museum's newest gallery, Charge! The Story of England's Northern Calvary. Chalk will be crafting helmets and swords, then helping you create your very own cavalry banner. Get put through your paces by the Drill Sergeant, try your sword skills on the dummy and test yourself on an assault course. Then hop on one of the Chalk scooter horses...3..2..1..CHARGE! If it all gets too much, take a well earned kip in the cardboard base camp. All set to a soundtrack of military classics featuring Abba's “Waterloo”, Edwin Starr's “War” and everything in between. 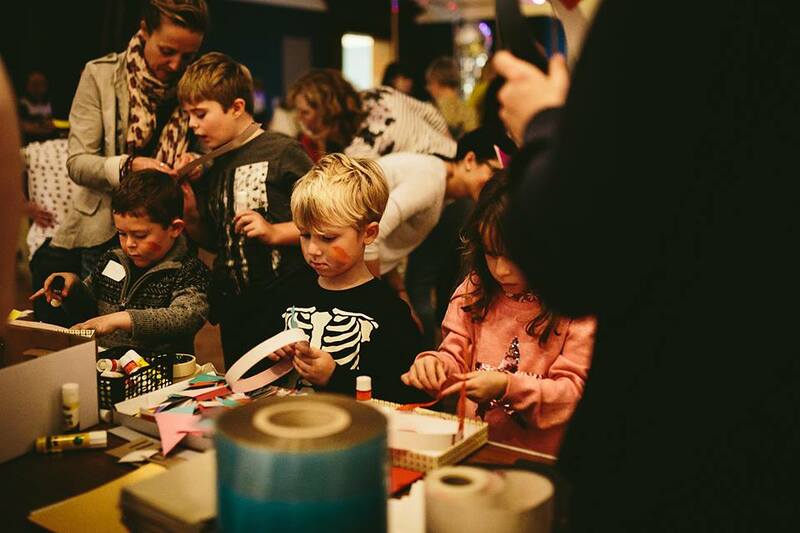 This event is part of PLAY+INVENT, Discovery Museum's family programme for budding inventors, designers and makers!